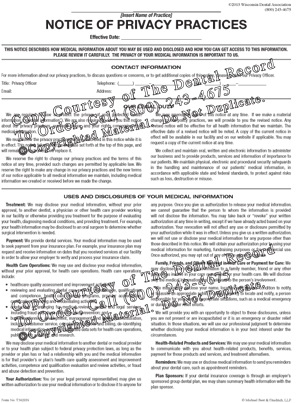 Use the Consent Form for surgery or extensive services. 100 forms per tablet. 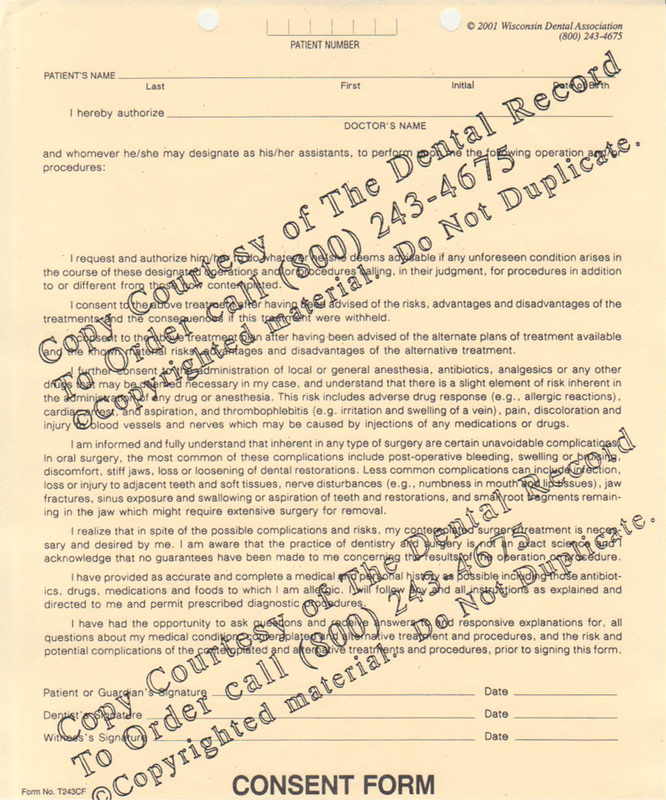 Used for Surgery or extensive services, it documents that you communicated essential information such as the treatment plan, alternatives, it's risks, as well as the risk of not undergoing the treatment.